Here in Australia we love outdoor activities especially a game of golf. 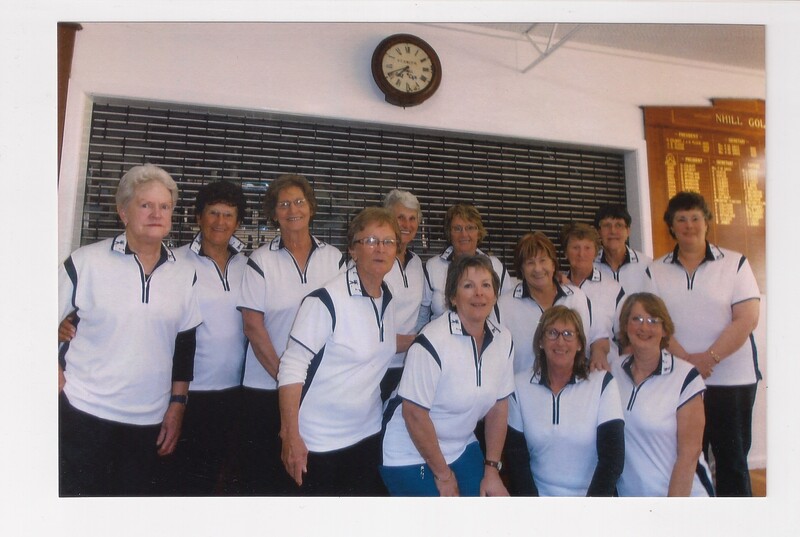 Whether you're a social golfer or of the more enthusiastic variety, we would like to invite you to take a look at our range of women's golf clothing. 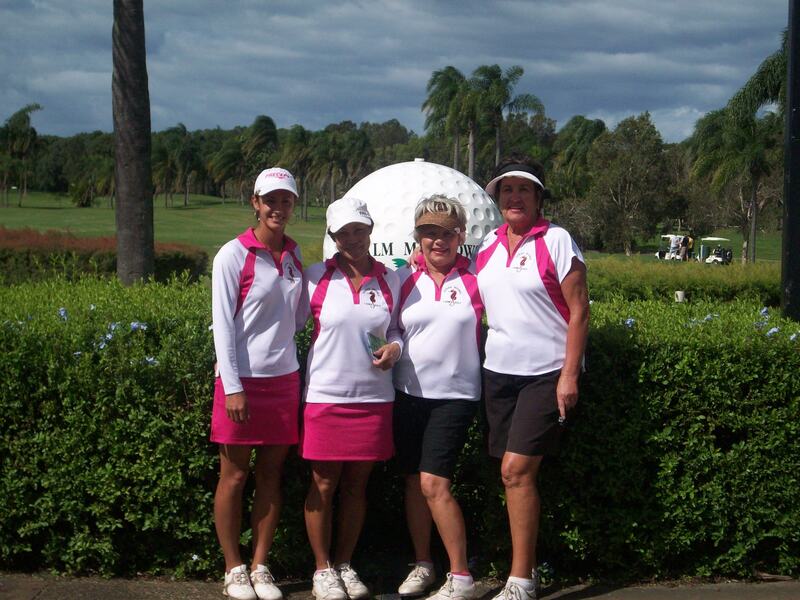 Exciting news for the year 2014: Boydspratt golf wear will start trading as Lady Golfwear! Welcome to Lady Golfwear and excellent news with the new trading name because we now provide more services to accomodate larger organizations of social and affiliated clubs or just the weekend groups of sporting activities who wish to look good in uniforms., My staff & I will try to go & think outside the box to provide your desired needs as we understand the work involved in organizing larger numbers of members. As a member of an affiliated club & having played competition golf for a number of years, I understand how it all works. So if you have any querries or would like more information, please do not hesitate to send us an email. We offer more variations of styles & colours to suit your needs. Our home base manufacturing studio is located in north coast of New South Wales, just north of beautiful Byron Bay Australia. Close by is the unique and challenging 6400m Devlin designed Ocean Shores championship layout, with plenty of water and where no hole is followed by a hole of the same par. Our products' fabrics are all Sports base breathable Polyester, Polyester/Cotton Blend and Polyester/Spandex Blend. High in UPF sun protection rating. We offer a wide range of lovely colours and flattering styles. Our garments look attractive in all shapes and sizes.